An unwavering commitment to deliver on UTEP’s mission and vision of access and excellence is the definition of Diana Natalicio’s tenure as President. Her resolve to provide the people of the Paso del Norte region with access to quality higher education opportunities, combined with her passion to embrace the unique attributes of the University’s talented students, has created a model public research university. 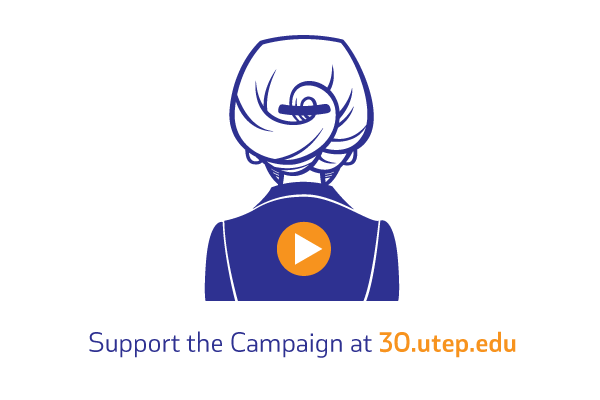 Under her leadership, UTEP has earned national and international acclaim for successfully preparing students to compete in a global economy, pursue graduate studies, conduct world-class research, and give back to their communities and the nation. UTEP’s deep commitment to our historically underserved region’s 21st century student demographic has had a profound impact on enrollment, increasing our student population by 78 percent since President Natalicio took the helm in 1988. Today, the University’s more than 25,000 students accurately reflect the demographics of the Paso del Norte region, validating our strong conviction that talent resides everywhere. As a result of visionary strategic planning, the number of doctoral programs increased from 1 to 22 and the number of doctoral students from 16 to 921. Our robust research agenda has grown from $2.6 million to $95 million in annual expenditures, the number of full time faculty positions has more than doubled to support an ever growing student population and new state-of-the-art facilities have transformed UTEPs campus climate to ensure students’ access to academic and personal development experiences that prepare them to compete successfully with their peers anywhere across the globe. 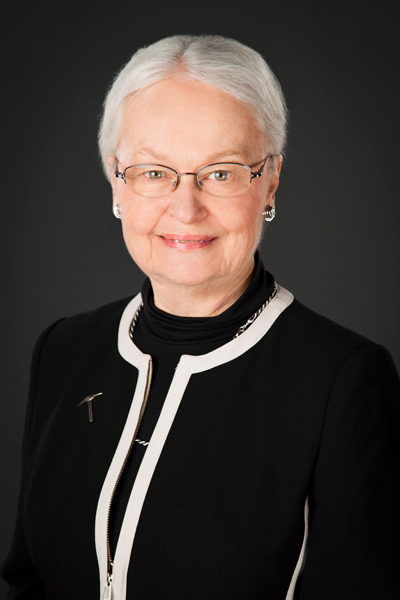 Diana Natalicio has led this remarkable transformation and positioned UTEP for continued success as a proven U.S. higher education leader in fostering student social mobility and in serving as an engine for economic growth in our region and state.